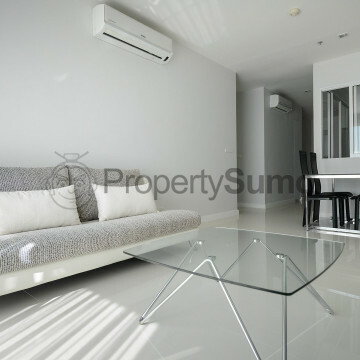 This towering 24-storey building is one of the area’s most prominent residences and is sure to attract discerning home hunters. 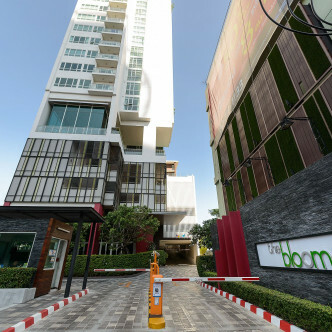 The Bloom Sukhumvit 71 boasts a total of 95 fully furnished units, which spacious and stylish two and three bedroom pads that provide plenty of room for large families to enjoy. 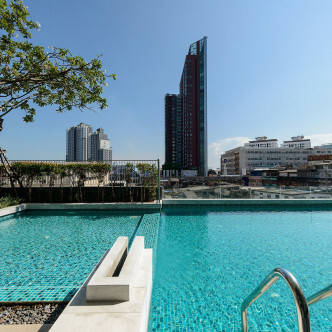 The Bloom Sukhumvit 71 boasts a stunning rooftop swimming pool that comes complete with an attached swallow swimming area for the kids to enjoy. 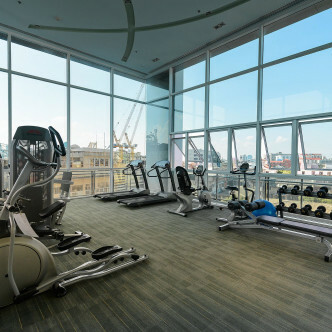 Other impressive facilities here include an interesting children’s playground, a large fitness centre complete with a wide range of different types of machines and a sauna, which gives the building a truly decadent touch. 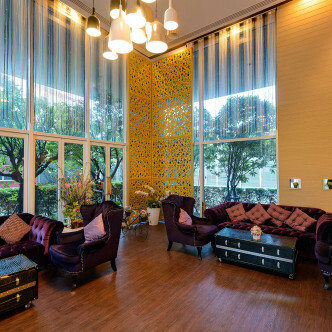 The Phra Khanong district combines both Western decadence and traditional Thai style, which makes the location of The Bloom Sukhumvit 71 particularly attractive. 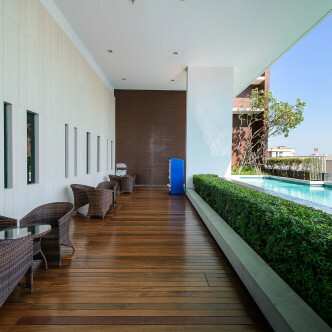 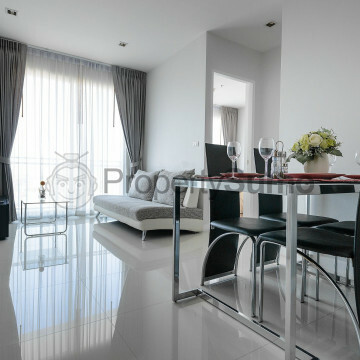 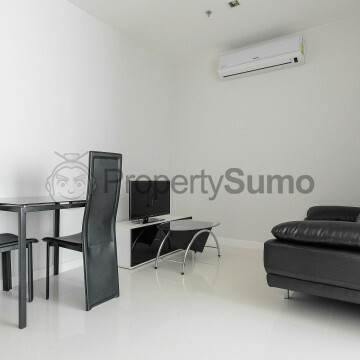 The building is situated just a few metres from the Phra Khanong BTS station, while this part of the city seamlessly blends Western and Thai businesses that residents will love visiting.